I'm trying to get 256 color theme files to work with VIM under xterm. I've tried following the tips on the wiki page to no avail. EDIT: Mikel was right, I needed to type Ctrl+v+Esc to input the ^[ properly. However, that has not fixed my problem. So what other changes can I try to make this work? I already installed rxvt-unicode and was using that previously. However I had the same problem. Here is a side by side comparison of the two. 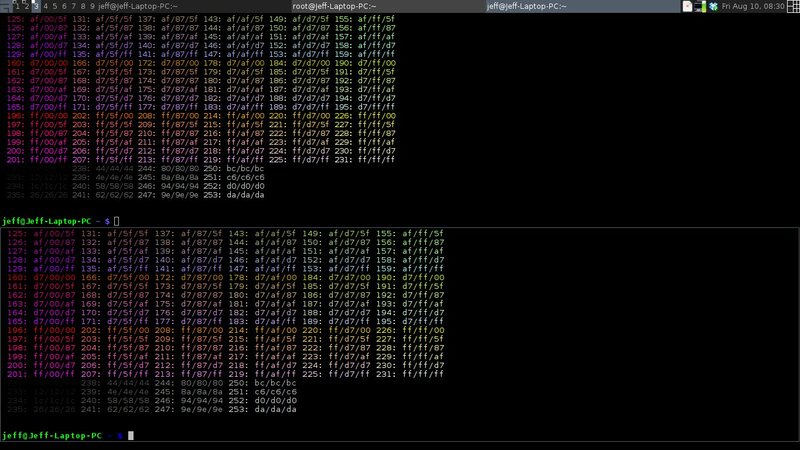 On the left is xterm and on the right is urxvt. The file open is the .Xdefaults which shows the settings for urxvt one of which might be the problem? I also ran the color test script with seemingly positive output. Top is xterm bottom is urxvt. I'm now using CSApprox and it seems to work well enough. What I'm still confused about is why the theme doesn't work even though it has the appropriate console color settings defined. Perhaps it has something to do with the way vim considers itself. It was installed as a part of the gvim package so it could be ignoring the cterm settings. EDIT: And now everything seems to be fine..
Strangely after installing CSApprox then removing it, everything seems to work as it should. Just downloaded another colorscheme and it loaded perfectly even without the CSApprox module running. Caleb is right in his comment. xterm is fairly old and you should consider switching to urxvt -- at least the 256 and utf-8 enabled version, refer to your package manager to install the right one. I have an identical set up to yours -- awesome WM, vim, urxvt, tmux/screen -- and they all work well with 256 colours and utf-8. I have set TERM to xterm-256color in case you need to set this manually. Hum... After your edit, can you check if the vim colour theme is properly defined for terminals? It's not only that your terminal should support 256 colors, the theme in vim will refer to the colors in your .Xdefaults/.Xresources. To fix that, you should use the same colors as the author of the theme or use gvim instead. 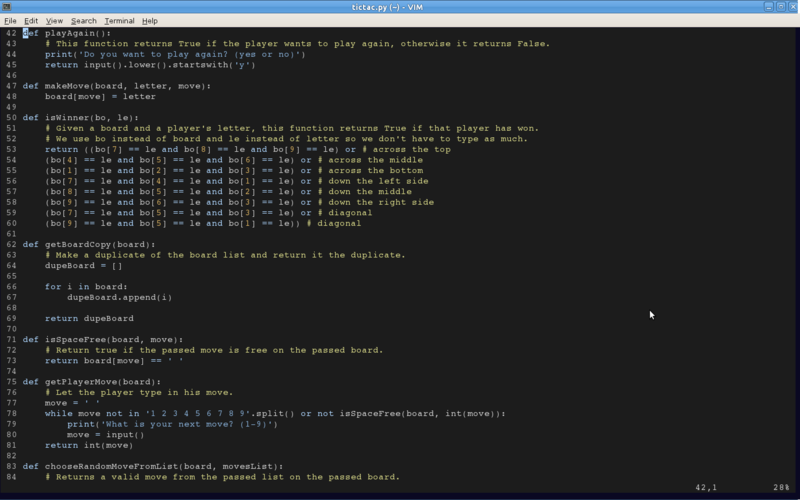 Peeking at the code I can see that it supports gvim properly, that's why using CSAprox works, as it take gvim color codes in HEX (e.g. 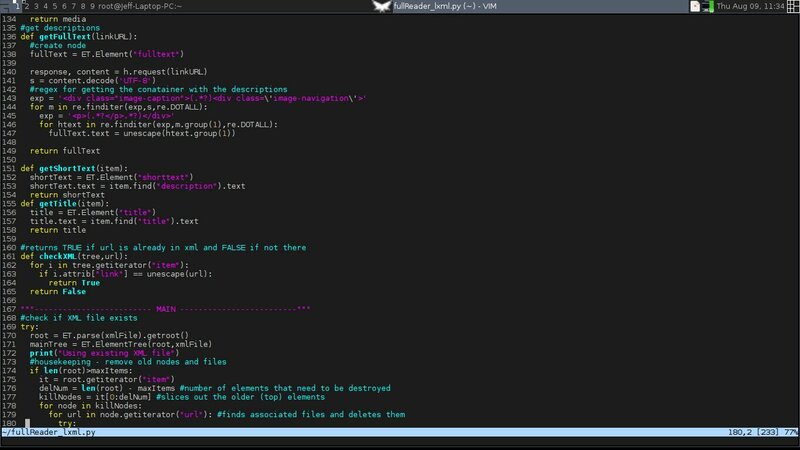 :#123ABC) and translate them to your terminal colors, I think. Not the answer you're looking for? Browse other questions tagged arch-linux vim colors xterm rxvt or ask your own question. 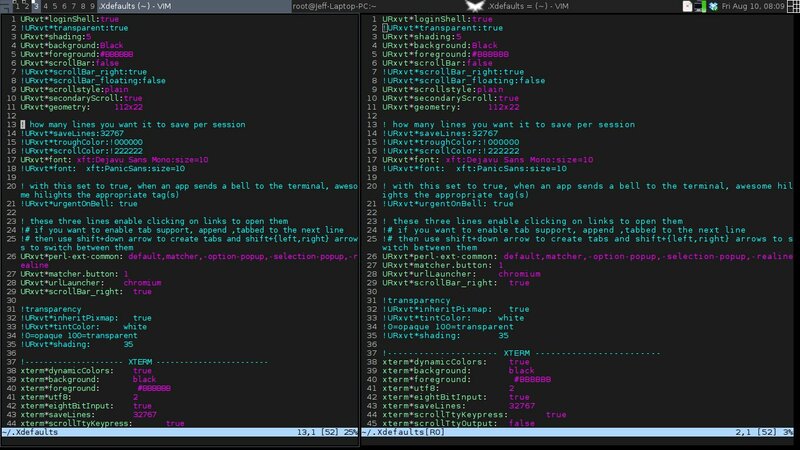 How to make Vim display colors as indicated by color codes? How do you display xterm colors with putty/bash? Can fbterm support 256 colors?